» True GDM-5PT-LD Pass-Through Countertop Display Refrigerator with Swing Door - 5 cu. ft. 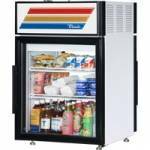 True GDM-5PT-LD Pass-Through Countertop Display Refrigerator with Swing Door - 5 cu. ft. Enter your email to be sent a special price! Or Call us at 1-855-926-3826 for a quote! 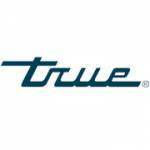 True’s commitment to using the highest quality materials and oversized refrigeration systems provides the user with colder product temperatures, and lower utility costs in an attractive merchandiser that brilliantly displays packaged food and beverages. 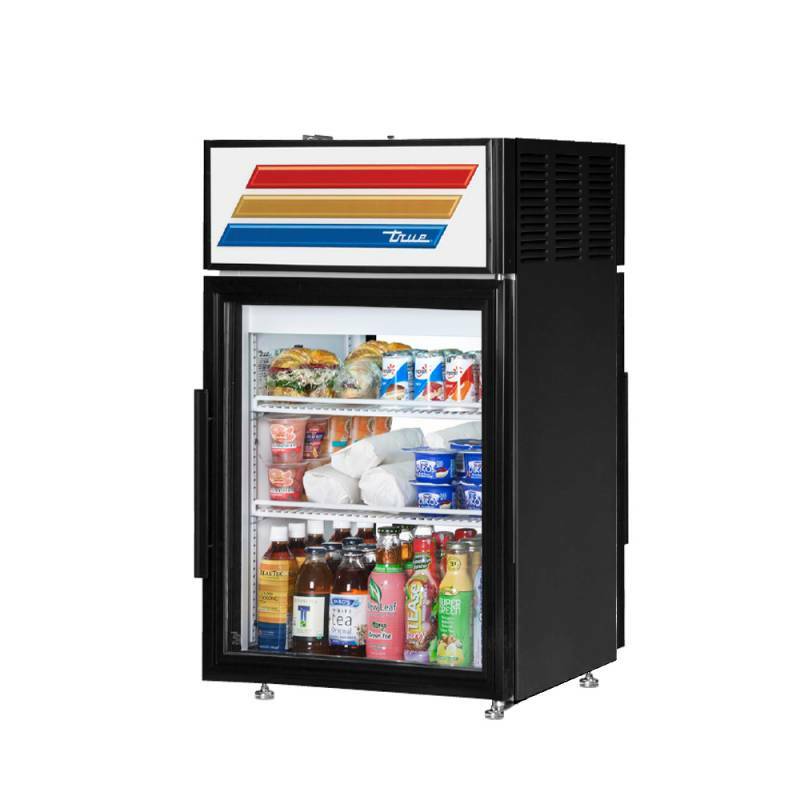 Pass-thru design allows for convenient restocking, fast service, and attractive display. Interior - attractive, NSF approved, white aluminum interior liner with stainless steel floor. Self closing doors. Positive seal, torsion type closure system. “Low-E”, double pane thermal insulated glass door assemblies with mitered plastic channel frames. The latest in energy efficient technology. LED interior lighting provides more even lighting throughout the cabinet. Safety shielded. 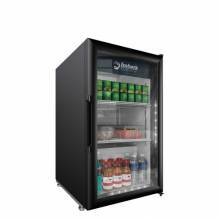 Entire cabinet structure is foamedin- place using a high density, polyurethane insulation that has zero ozone depletion potential (ODP) and zero global warming potential (GWP).